Craig was appointed to the Board in 2018. 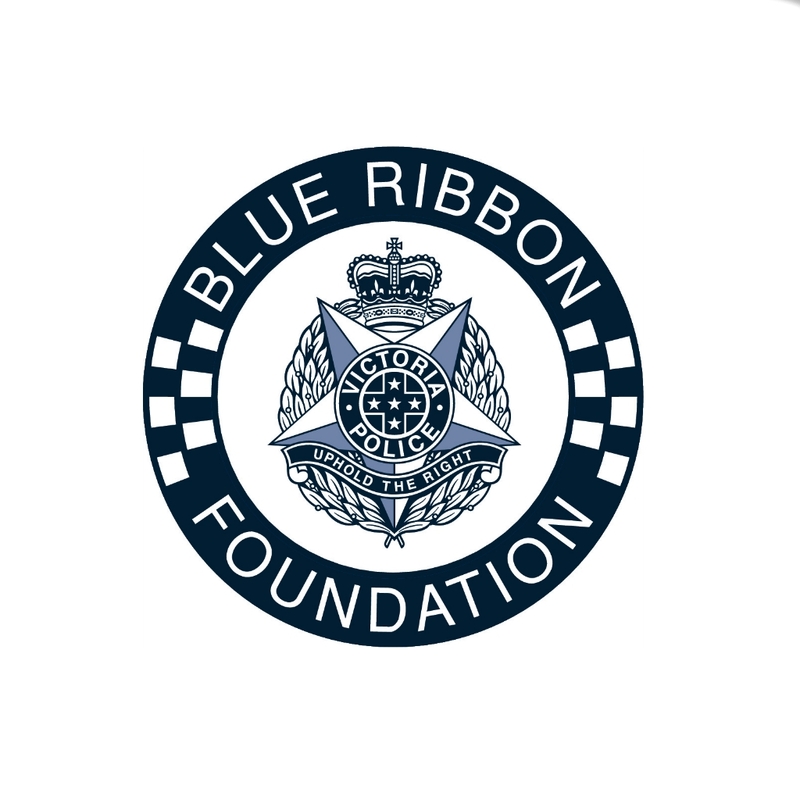 Craig is a long-term, dedicated supporter of the Victoria Blue Ribbon Foundation and brings both business and Policing experience to the board. Craig retired from Victoria Police after 13 years of service in 1998, ten years of those within the elite Special Operations Group. An ethical service medal recipient, Craig was involved in hundreds of incidents including the Tactical Team Leader at Port Arthur. Craig also won the Queen Elizabeth Silver Jubilee Trust and Tynan and Eyre Scholarship to train with such units as the elite American FBI Hostage Rescue Team and the German National Counter Terrorist Team, GSG9. After his Police service, Craig founded an International Integrated Services company that grew to over 5,500 employees which he sold several years ago. He also owned and operated a National Helicopter company. Craig has now founded a successful company based on his inventions that’s Mission is also to “Save Lives”.